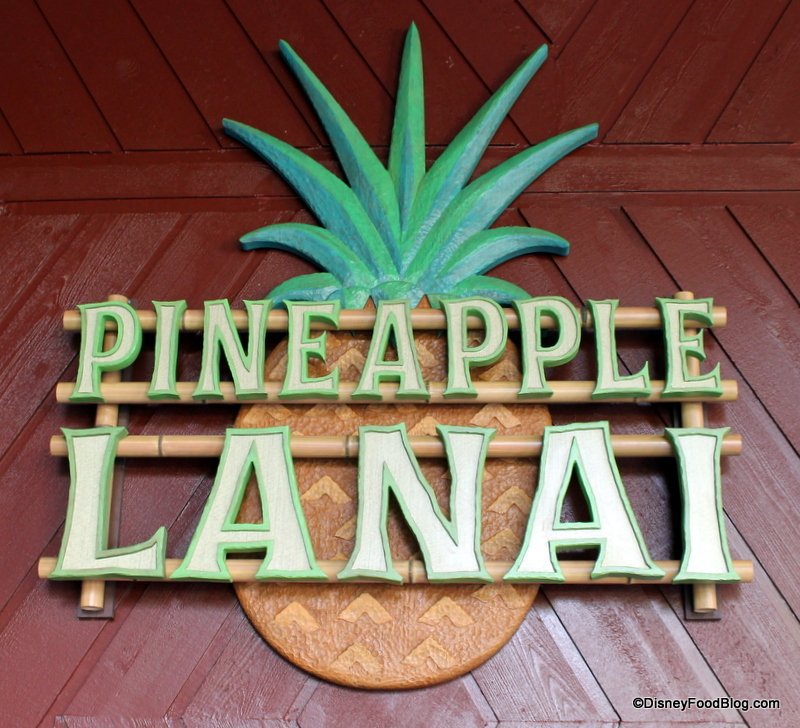 Why is “polynesian resort” crossed out in the column? 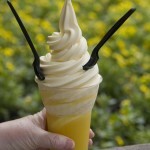 I’d love to see all Dole Whips be made with more natural, real food. (I’ll bet they started out that way.) 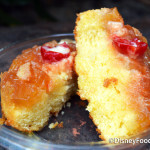 Here’s the ingredient list (from the Disney Wiki Website). Clearly, it should only be a sometimes treat. Sugar, Dextrose, Pineapple Crystals, Partially Hydrogenated Soybean Oil, Stabilizers (Cellulose, Locust Bean, Guar, Xanthan, Karaya Gum, Pectin), Sodium Silico Aluminate, Vegetable Fiber, Citric Acid, Artificial Flavor, Sodium Caseinate (A Milk Derivative)*, Mono & Diglycerides, Sodium Citrate, Salt, Dipotassium Phosphate, Artificial Color Including F.D. & C. Yellow #6. * – despite being a milk derivitave, FDA says sodium caseinate is still non-dairy and lactose free. I have to check further on this! And how amazing would it be to serve a delicious real-pineapple Dole Whip with the increasingly popular banana whip (actual banana, and only banana, blended into a soft-serve custard consistency. Dole harvests bananas, too. Why not combine and FGS why not make it healthy and natural since mostly children are eating it? 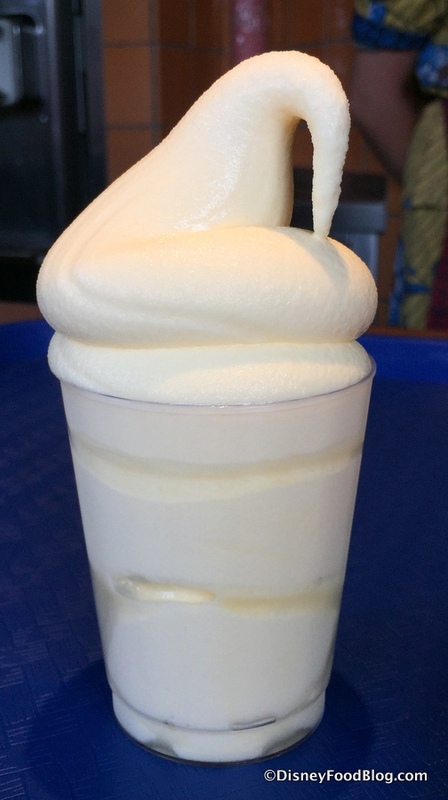 I’ve had banana whip and it’s delicious and tastes decadent. 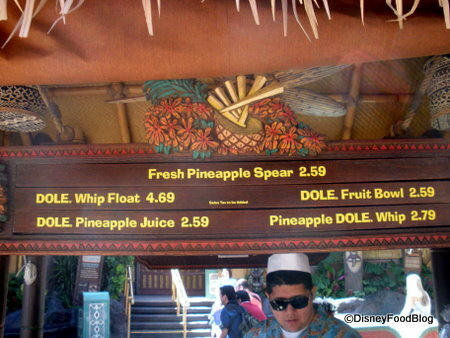 I see that there is different pricing on the Dole Whips. 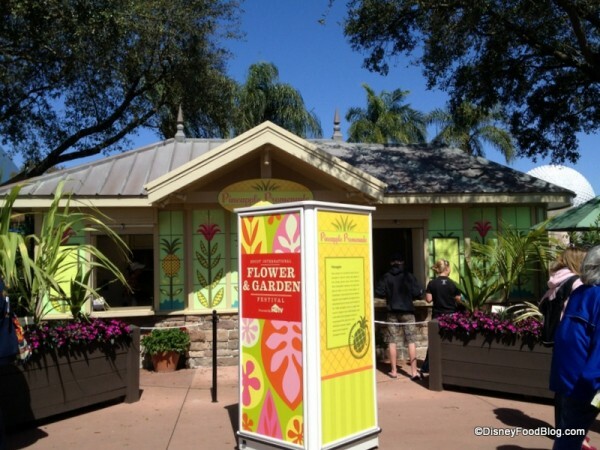 Are there cheaper ones throughout the park or one set price for all parks? I see one for $2. and change?.?.? Priscilla — Pricing may differ between Disneyland and Disney World, but will likely be the same within each. 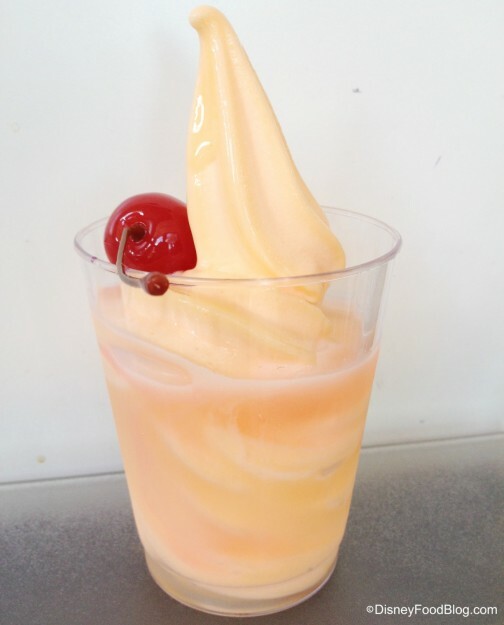 Wild rumor is that you can get a Dole Whip in Disney’s California Adventure now…not sure where yet…still checking. 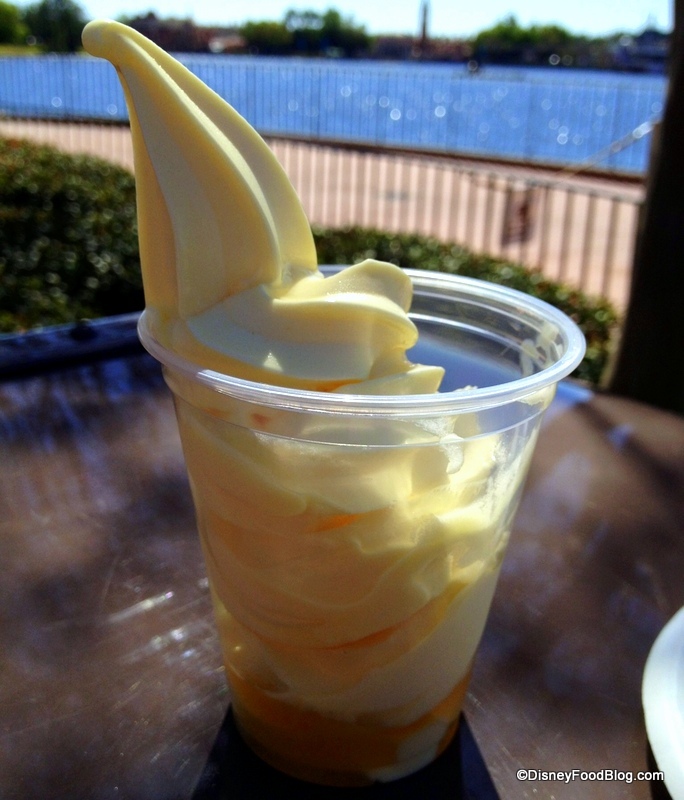 We love to hear that people return to Disney Parks for a DOLE® Whip fix! 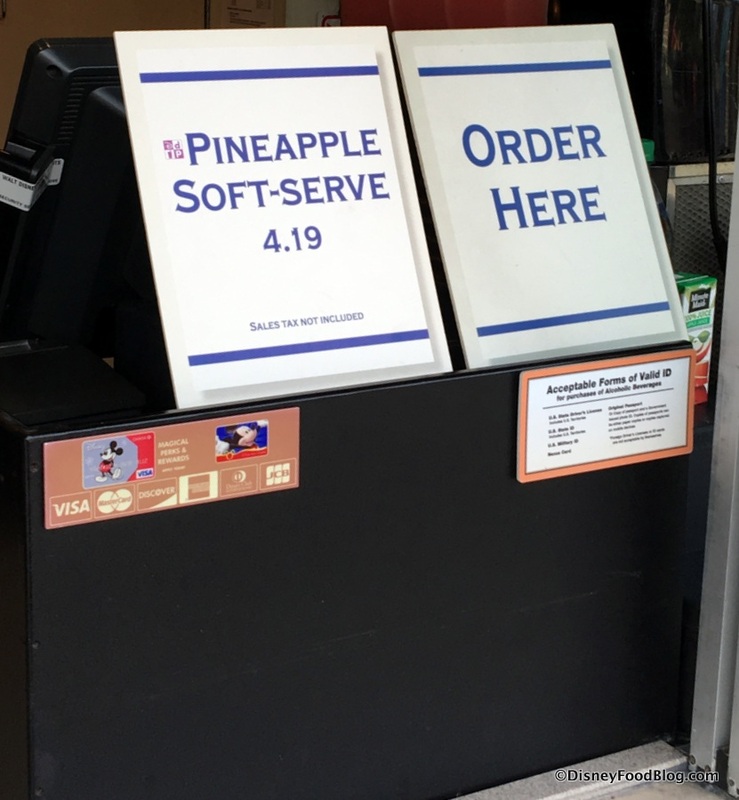 DOLE® Soft Serve mix is manufactured exclusively by Kent Precision Foods Group, Inc. in St. Louis, MO. DOLE® Soft Serve mixes can be purchased directly from us at our online store http://www.precisionfoodsstore.com/frozen-desserts.html. 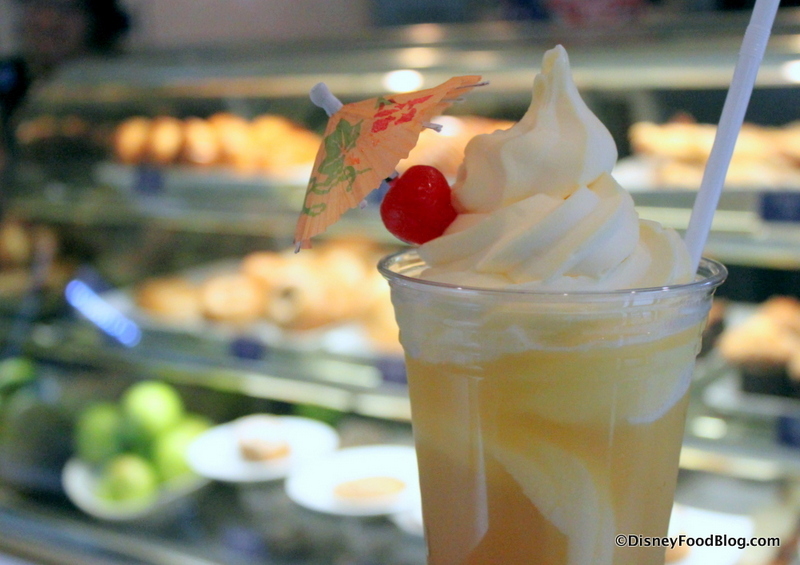 Thank you for your feature on this yummy frozen dessert! 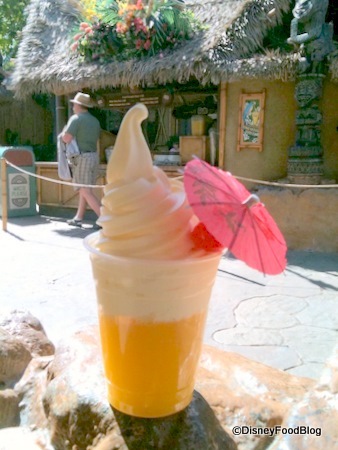 hi i would like to know is there a way to buy a dole whip mixer at home? 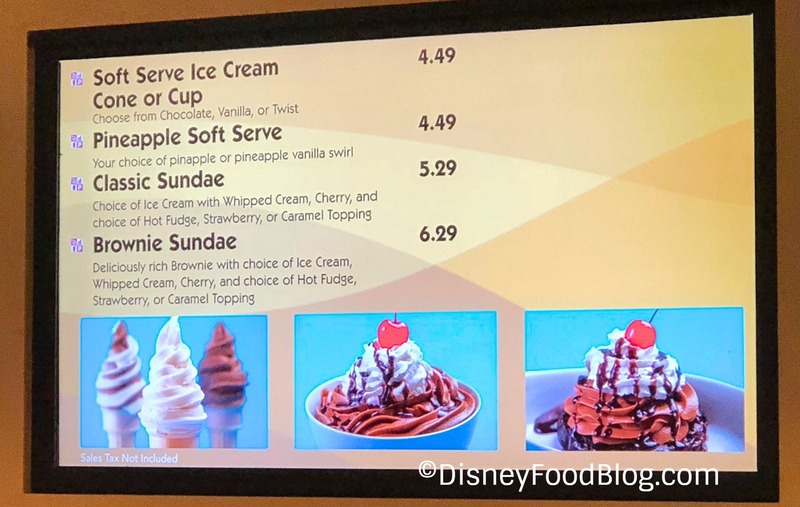 There are home soft serve machines available for purchase. 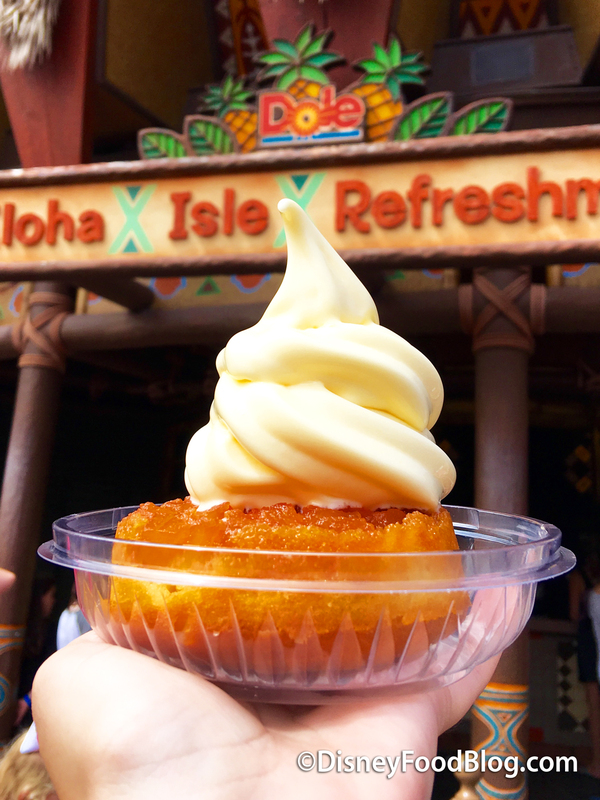 We have tested our product, DOLE Soft Serve, in the Rival home soft serve maker. You can purchase DOLE mix from our online store http://www.precisionfoodsstore.com/dole.html. We hope this is helpful! 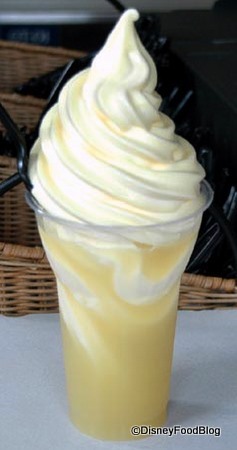 If you’re in the Chicagoland or Metro Milwaukee area, a froyo place called Urban Culture in Pleasant Prairie (Kenosha) WI has a legitimate Dole Pineapple Whip machine. They also have a Dole Raspberry Whip machine as well. Anthony, thanks for spreading the word about where else to find DOLE Soft Serve. We shared your recommendation on our Facebook page. 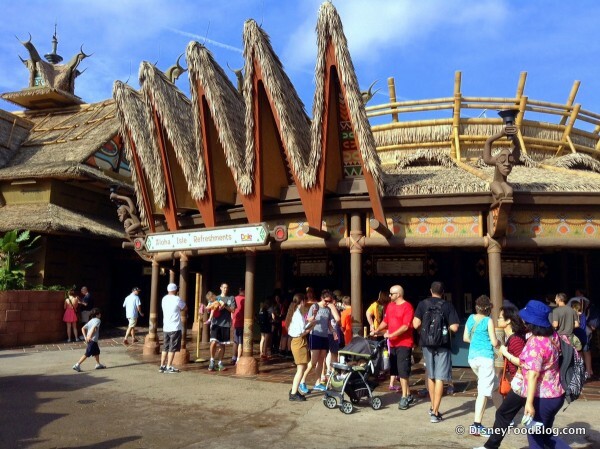 Dole Whips sound delicious and then you read the ingredients. It is loaded with chemicals and food colorings, what a disappointment. 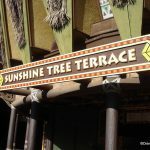 Dole and Disney should be ashamed of themselves. I have also learned that Disney grows genetically modified fruits and vegetables that they use in all their restaurants. I hope Disney starts using natural ingredients all these artificial ingredients are not good for anyone to ingest, especially children. Come on Disney you are better than this! 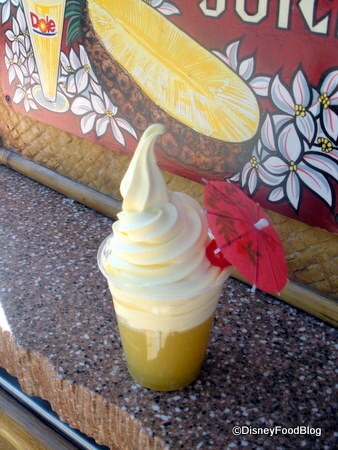 I am a HUGE fan of the dole whip. First and last thing I do when I go to Disneyland. 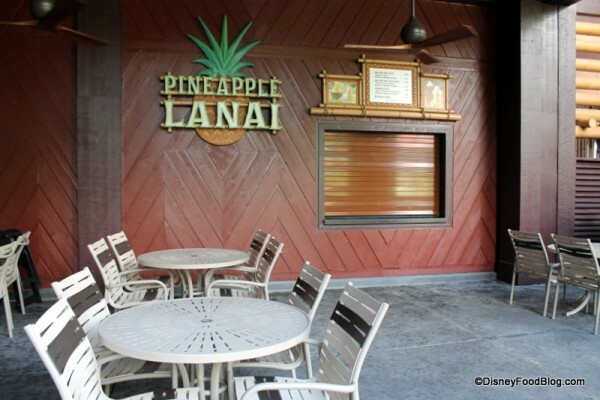 Being new to the Disney World parks I went to go have my Dole whip in the magic kingdom and was sadly disappointed. It not only looked different but tasted different as well. 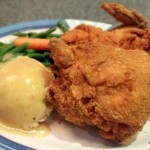 it was darker in color and the texture was much different. I am hoping perhaps it was just an off day and will try again. 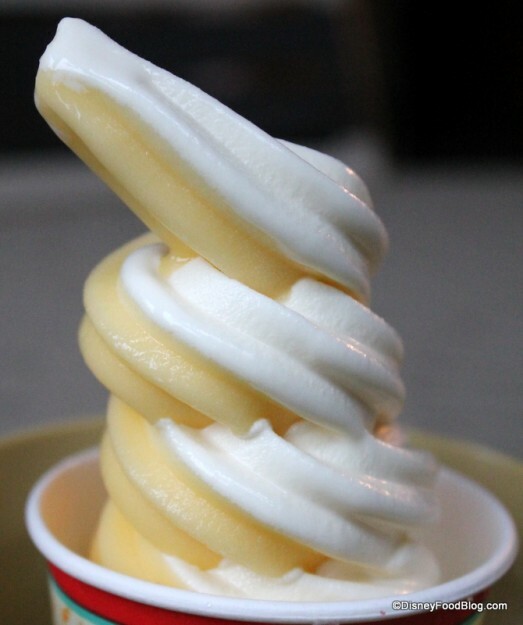 Orange Leaf carries Dole Pineapple and Orange soft serve. It’s a GREAT alternative when I can’t make it to Disney World! 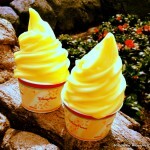 I am happy to report I found Dole Whip at Menchies frozen yogurt shop!